Source & Author: EJF In recent years, Spain has taken significant steps to ensure its nationals are effectively sanctioned for involvement in IUU fishing activities. Following another set of fines against companies and individuals announced last week, we assess what may be learnt from the Spanish approach. Source: Undercurrent News Author: Matilde Mereghetti Indonesia is close to signing a free trade deal with Europe, Susi Pudjiastuti, Indonesia’s marine affairs and fisheries minister, told Undercurrent News on April 25, a day after meeting Karmenu Vella, the EU fisheries commissioner. Source & Author: Client Earth Sanctions for fishing violations are inconsistent and toothless, according to a major report released today by the European Commission. Source: Bangkok Post Author: Apinya Wipatayotin The Command Centre for Combating Illegal Fishing (CCCIF) has set up a panel to look into complaints accusing some officials of demanding bribes from trawler operators. Centre deputy head Vice Admiral Wannapol Glormgeao said Tuesday the centre recently received a number of complaints from anchovy trawler operators. 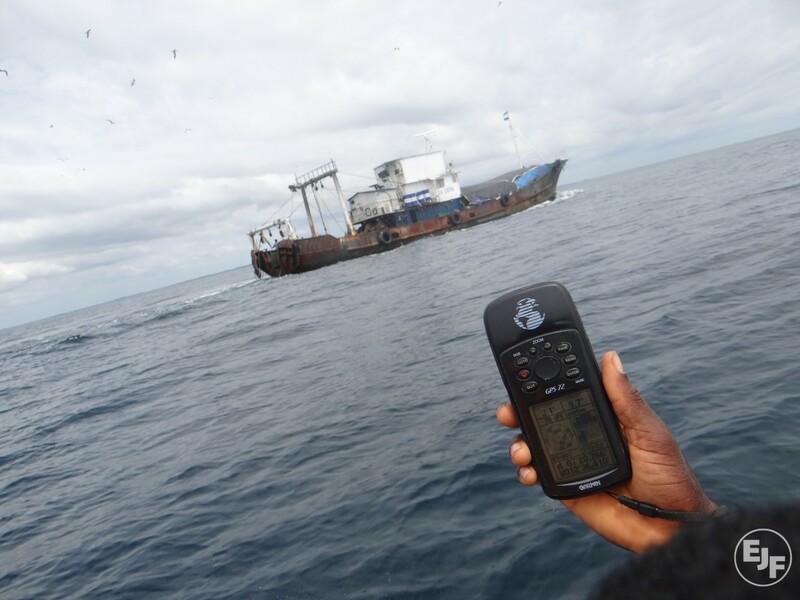 Source & Author: FIS.com The Ministry of Agriculture and Fisheries, Food and the Environment has decided to impose an economic sanction of almost EUR 5.3 million on six companies and six natural persons involved in illegal fishing operations. Source & Author: Scientific Data Global fisheries landings data from a range of public sources was harmonised and mapped to 30-min spatial cells based on the distribution of the reported taxa and the fishing fleets involved. 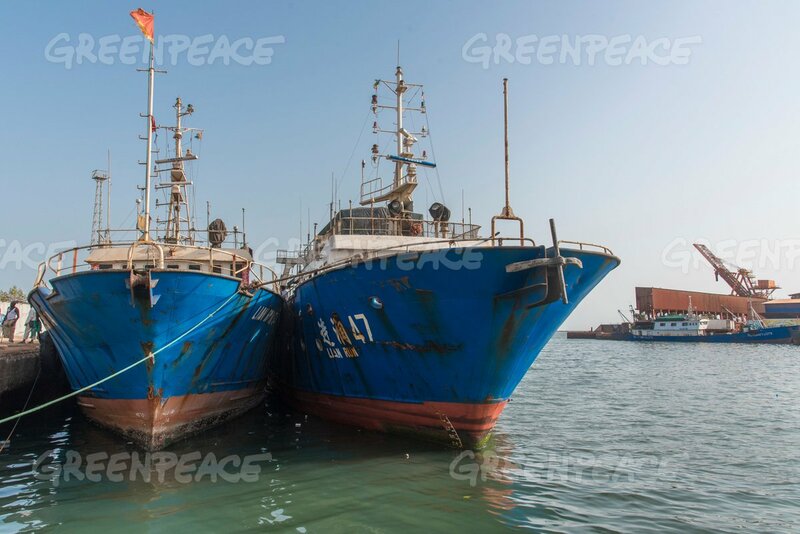 Source & Author: NYU Banning transshipment at-sea—the transfer of fish and supplies from one vessel to another in open waters—is necessary to diminish illegal fishing.